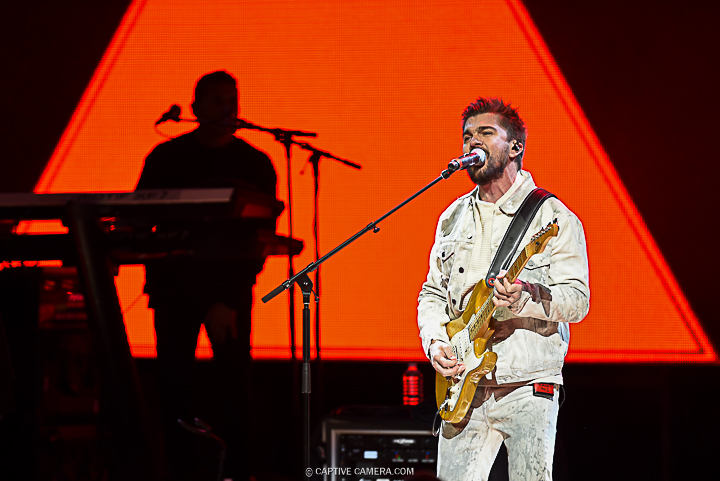 Aug. 10, 2016 (Toronto, ON) - Pitbull and Prince Royce put Toronto on its dancing feet at the Molson Amphitheatre with a night of nonstop hits. 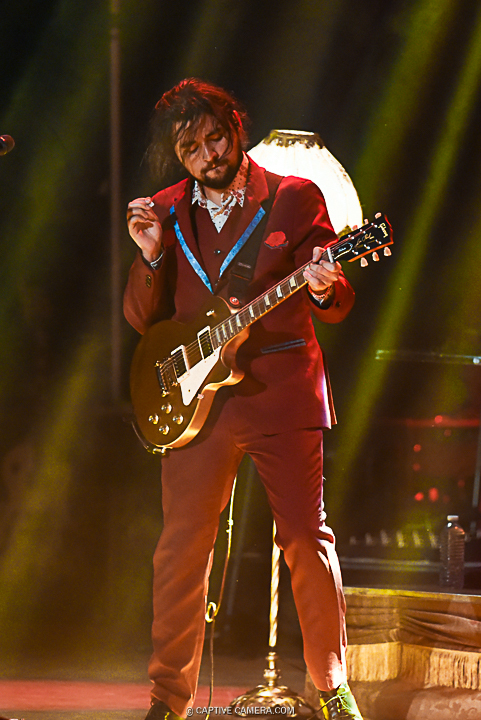 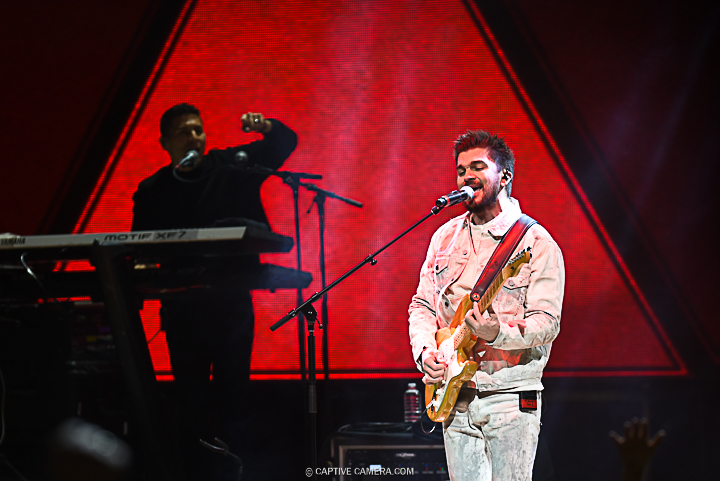 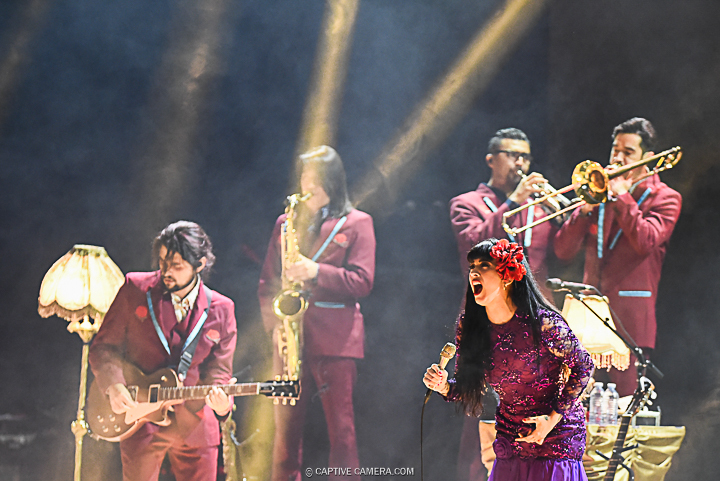 (Toronto, ON) - The chemistry between Juanes and Mon Laferte extended from the recording studio to the world stage for their Amarte tour. 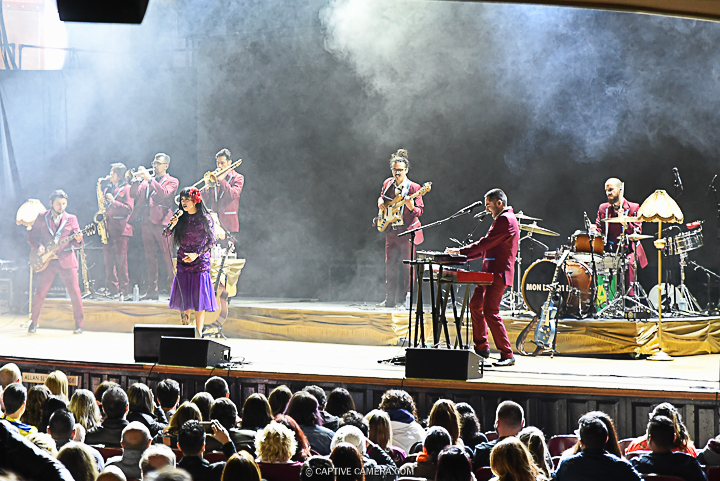 The pair performed at Massey Hall in Toronto on April 29, 2018. 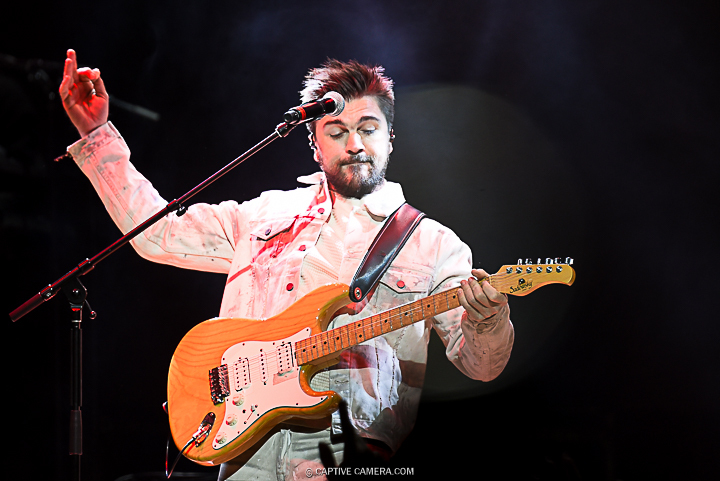 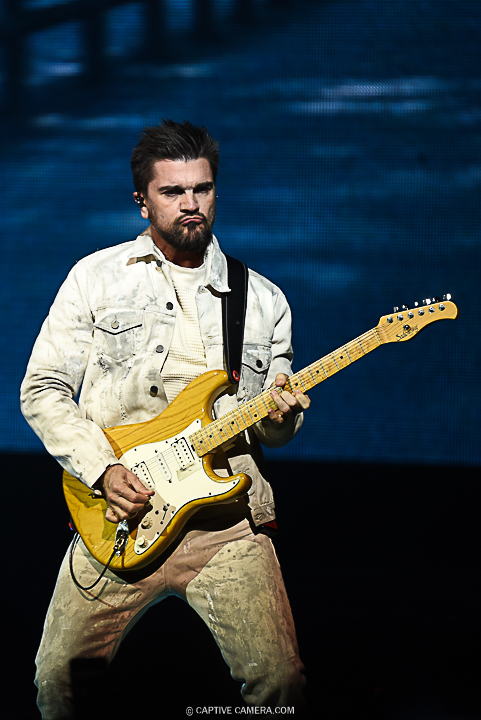 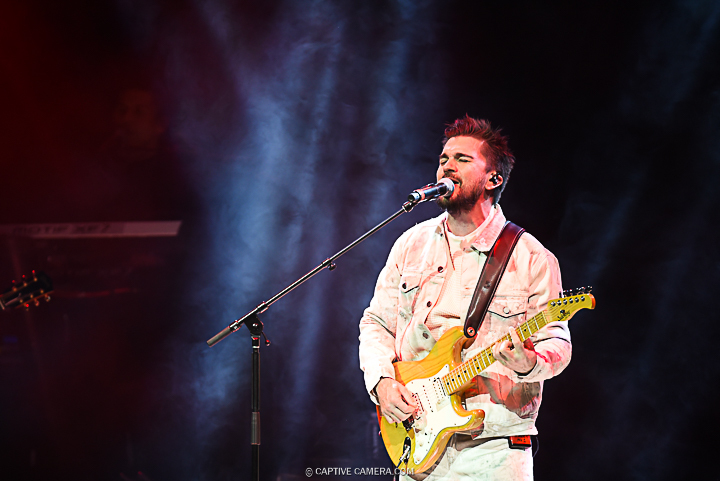 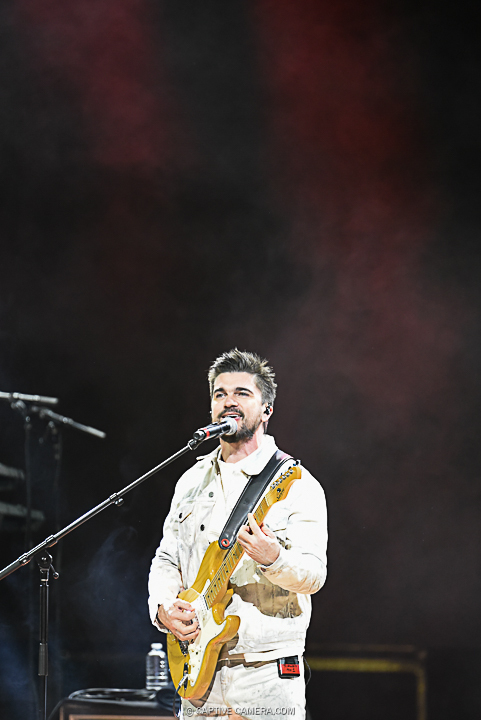 Colombian singer and songwriter Juanes is well regarded for popular songs and albums that culminated in numerous Latin Grammy awards. 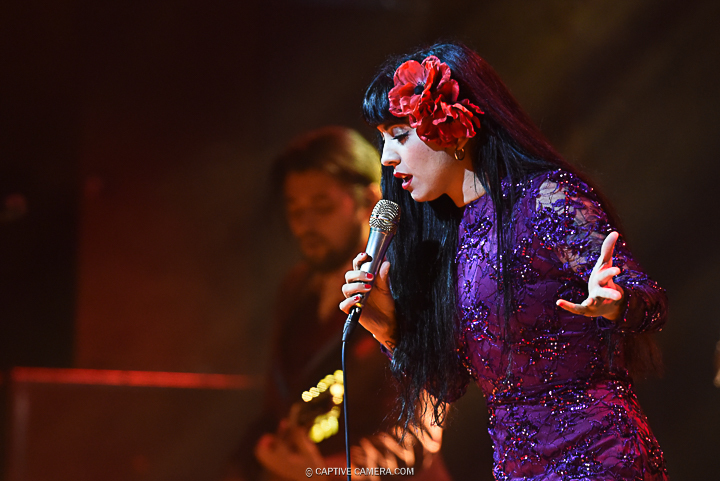 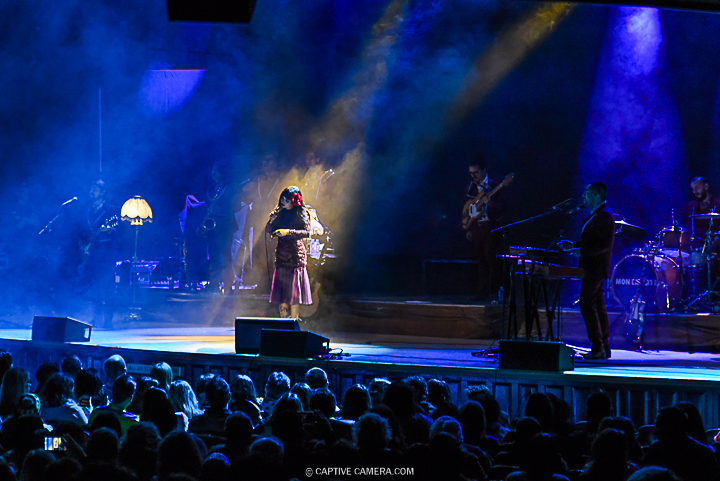 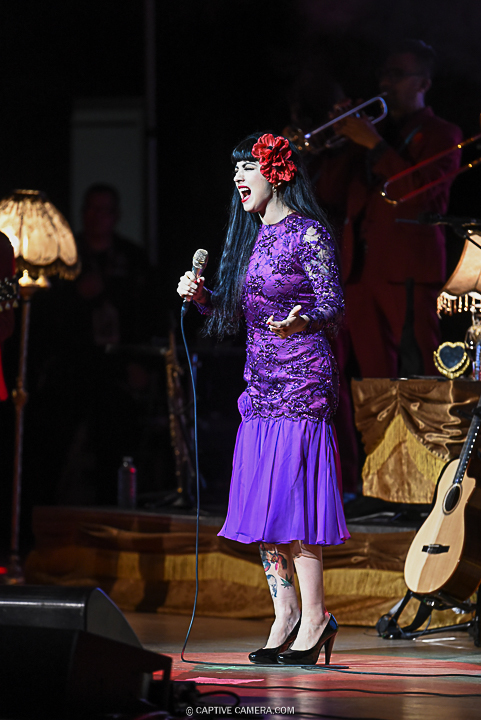 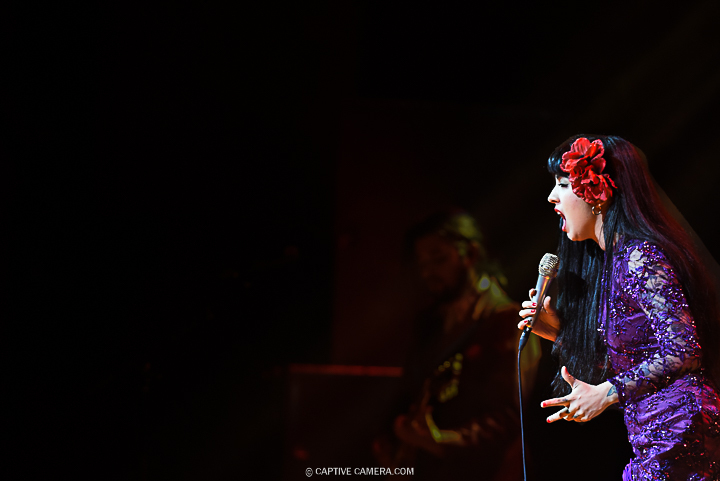 Chilean singer and songwriter Mon Laferte made her first ever appearance in Toronto.